 Here is the menu for Pokihub. Searching for delicious grub can be hard. Searching for mouthwatering poke salad might be a little easier, but searching for the #1 poke place? You found it Sherlock. Pokihub uses fresh, mouthwatering ingredients. If you're looking for an awesome poke salad in San Francisco, they're the place, fam. Come on in to this poke bar...like right now. 94112 baby!